From the viewpoint of the average saver, the worth of their savings have been eroded over time. But this is not a new phenomenon; monetary authorities have always tinkered with the lifeblood of economic activity under differing rationales, the question is whether the ends justify the means. Currency devaluation, or debasement, has always been synonymous with inflation, where the amount of money in circulation relative to economic activity increases. In a nutshell, if you have more of something its rarity, and therefore its value, goes down. The same is true of money and when governments print more and more the value of the money its citizens have been saving goes down. However, not all inflationary tendencies have been as inadvertent. The value of money before modern times was deemed to be the value of the precious metals content, with ascribed denominations merely reflecting said content. Before modern systems of quality control and monetary frameworks, authorities made concerted efforts to increase or decrease the content of metals as they pleased for state projects – albeit only in small increments to prevent public suspicion. The profit to the government, known as seigniorage, came from the difference between the assigned value and the value of the precious metal content with a portion paid to operate the mint, whilst the common folk suffered a reduced value in their coins. 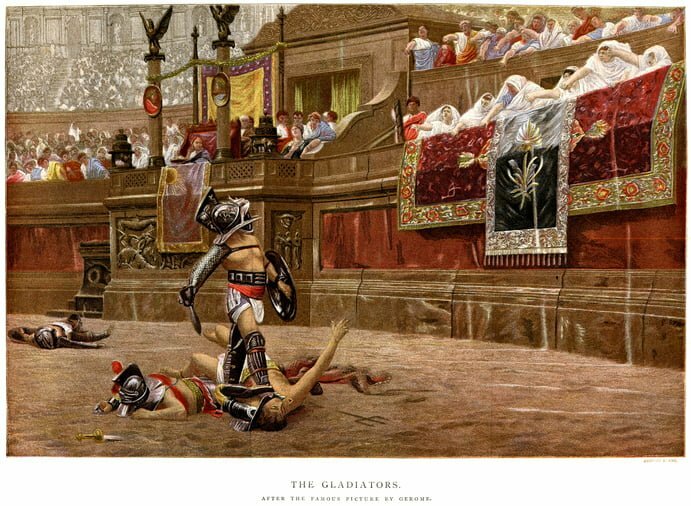 Much like how the modern investor diversifies to avoid their assets losing value, traders began to only accept debased coins at large discounts: the slow learners suffered the loss in value of their stock, while fast learners worked around the system. 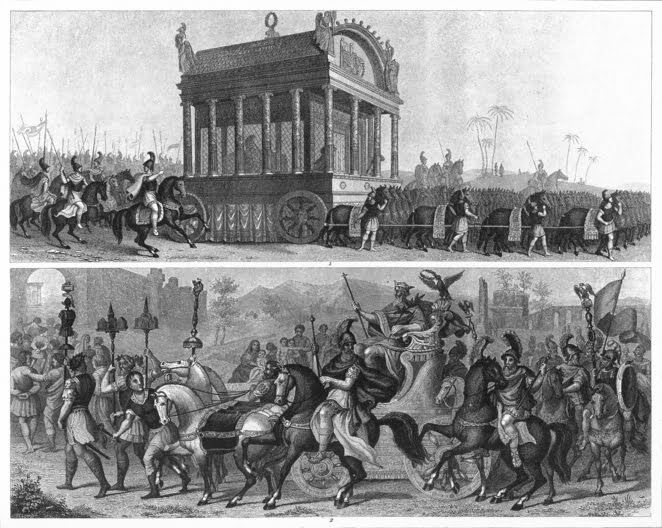 The lesser known Roman Emperors Vespasian and his son Titus used monetary powers to spend vociferously on post-civil war reconstruction projects, building the Colosseum, and compensating the victims of the eruption of Vesuvius and the Great Fire of Rome, resulting in the reduction of the silver content of the denarius from 94% to 90%. By contrast, Titus’ brother and successor Domitian adopted the ‘hard money’ style of economic management, seeing the value in the stability of a credible money supply and the benefits to capital under that framework. He increased the silver content of the denarius to 98%. But when another war broke out he reversed his decision, even succumbing to the temptation to pursue outrageous construction projects, again leading to inflation. Domitian was assassinated in 96 AD. But war financing isn’t just a rationale for inflation consigned to history. Much like the case of Vespasian and Titus, the post-war consensus in the late 1940s demanded a state-led reconstruction of Europe, financed by a $50 billion loan (at today’s value) from the US. Whilst inflation was not conspicuously out of control, government policies saw interest rates plummet to finance the loans of the Marshall Plan—the average saver saw their returns sink to below inflation, a term known as ‘financial repression’. On a roll for too long? Whilst in ancient times, currency debasement was a secretive and frowned upon practice, the development of economic science suggested it could be a legitimate practice for macroeconomic stability. The post-war consensus came with the zeitgeist of Keynesian economics as its intellectual muscle, which proposed a more active fiscal and monetary policy by the state to stimulate economic growth and rescue modern economies from recessions. “To be fair, a flexible, ‘debasable’ currency has some advantages,” says Cooper. “In times of crisis such as wars or stock market collapses, the ability to create money from thin air can be a useful shock-absorber.” Whilst the theory gave ‘scientific legitimacy’ to inflationary policies for domestic purposes, critics argue that it gives governments carte blanche to engage in more expansive and inappropriate endeavours at the expense of domestic savers. Indeed, despite modern economic knowledge, to this day hyperinflation is used as a crutch by governments. This July Venezuela’s annual inflation rate hit 82,766%, and is predicted to reach 1,000,000% by the end of 2018, according to the International Monetary Fund, with one US dollar fetching over 200,000 bolivars on the Bloomberg markets. Despite this, the official exchange rate still given by Caracas is 10 bolivars to the dollar. 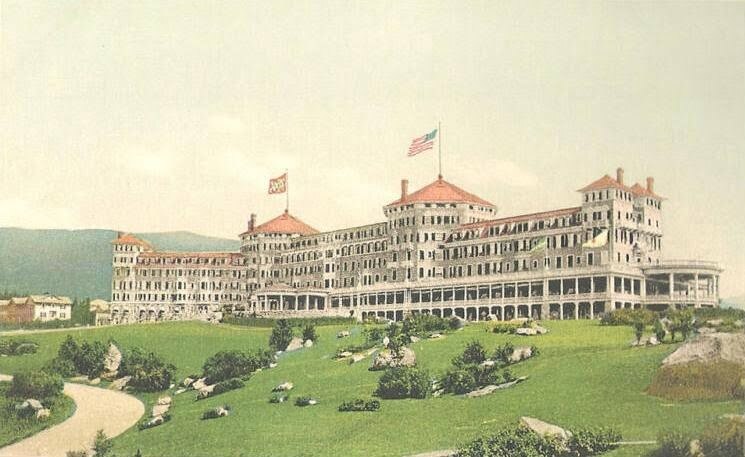 In 1971 President Nixon took the US off the gold standard, overseeing a departure from the managed exchange rates that had prevailed under the Bretton-Woods system set up at the end of the Second World War. The West moved towards an economic model that stressed tackling inflation with a constrained fiscal policy, with monetary policy handled under a more independent central bank and focusing on stabilising money supply growth, rather than engaging in discretionary money printing at politicians’ whims. However, Cooper argues that this hasn’t exactly gone to plan. “Since the 1980s, central banks have become notionally independent of government. Perversely, however, they have chosen to protect that independence by proactively accommodating short term political convenience. The result has been a decrease in monetary discipline and a decrease in democratic accountability at the same time.” Nixon’s decision to take the US off the gold standard has allowed governments to engage in a “rolling devaluation” that has extended to the post-crash era says Cooper. Even former Federal Reserve chairman Alan Greenspan noted that “in the absence of the gold standard, there is no way to protect savings from confiscation through inflation,” in his famous essay from 1967 Gold and Economic Freedom. So, whether you believe currency debasement is now a necessary bugbear for the modern economy, or merely a modern reimagining of an exuberant state, depends on your faith in the legitimacy of economic science. Economist Thomas Sowell noted this distinction in an article in The National Review in 2011. “It was an act of war when we started bombing Libya. But the administration chose to call it ‘kinetic military action’. 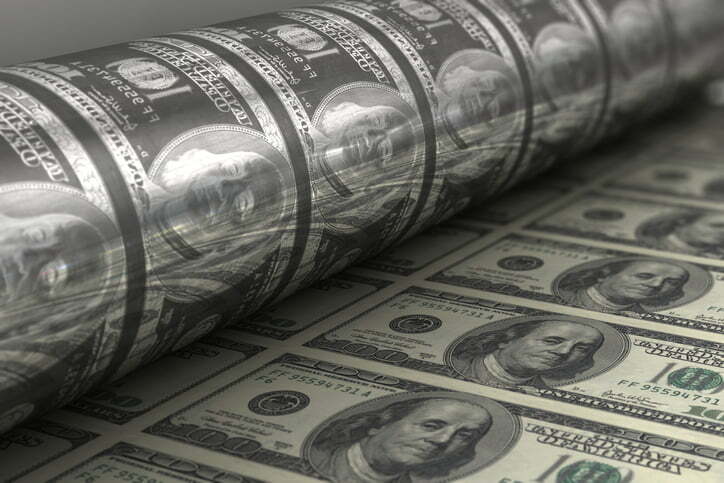 When the Federal Reserve System started creating hundreds of billions of dollars out of thin air, they called it ‘quantitative easing’ of the money supply. When that didn’t work, they created more money and called it ‘QE2’, instead of saying: ‘We are going to print more dollars — and hope it works this time.’” Regardless of whether Sowell is right, the public’s savings look to diminish as long as this economic model of money printing remains fashionable. 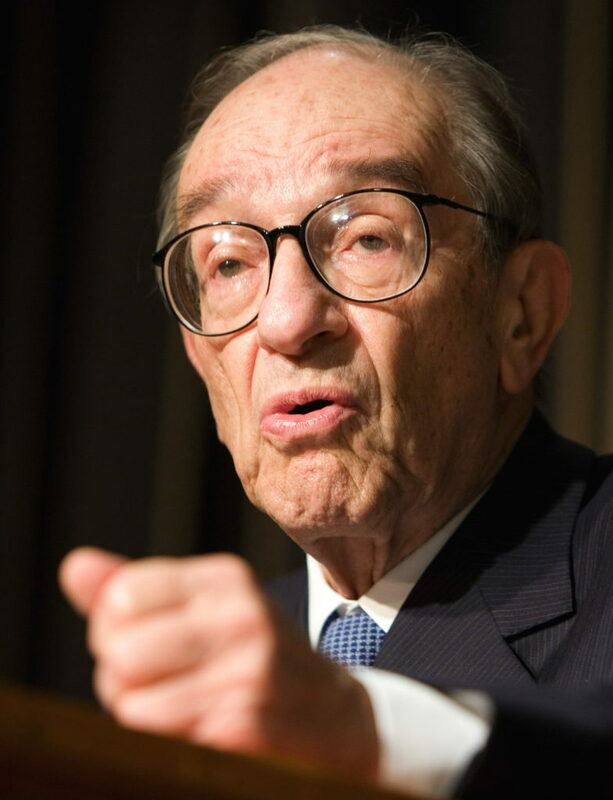 Alan Greenspan,Alexnder the Great,Bretton Woods,debasement,dollar,Gladiator,inflation,Is my money worth less?,money,pound,Rome,seigniorage,The gold standard,value,why is money devaluating?